Friday’s NBA slate is a whopping 11 games, which means there are plenty opportunities to find profitable prop bets. The FantasyLabs Player Props tool currently has seven bets listed with a Bet Quality of 10 and an additional seven props listed with a Bet Quality of nine. 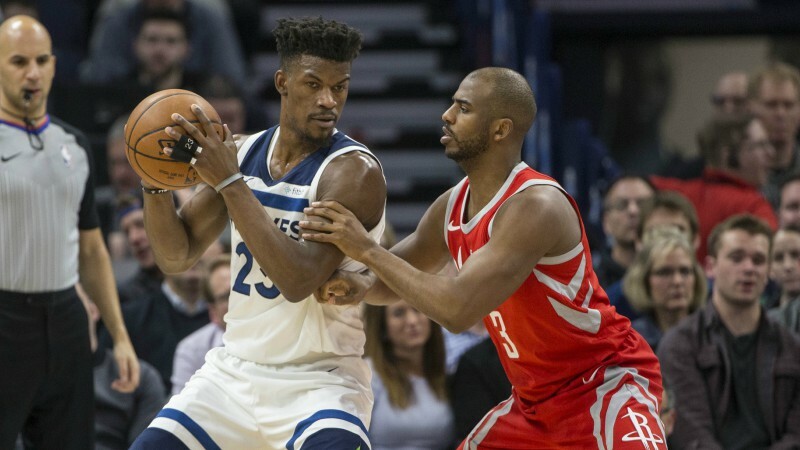 Our NBA experts dissect the massive mismatch in Wolves-Rockets, the total that’s worth considering and more. If you’re seeing this a little later, the players featured play at 7, 8, 9 and 10:30 p.m. ET. Here are five prop bets that I’m eyeing for tonight’s slate.